Opinion: Are Pro Team Athletes Doing Enough for the Sport? Pro teamers race hard and inspire us all with their performances but what if their presence at an event meant much more to building a brand and making the race experience that much more memorable for those out there participating? Today Conquer the Gauntlet announced the formation of both a new Pro-team and Street team. 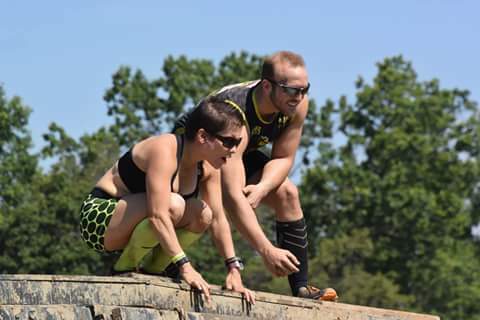 Conquer the Gauntlet is one of the premier obstacle course series in the mid-west. The first two team members, Evan Perperis and Amy “Magic” Pajcic.